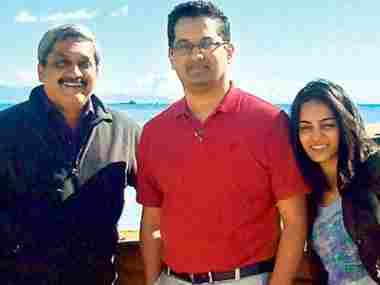 Panaji: Ailing Goa chief minister Manohar Parrikar will delegate more powers to his cabinet colleagues after 10 October, a senior minister said on Monday. 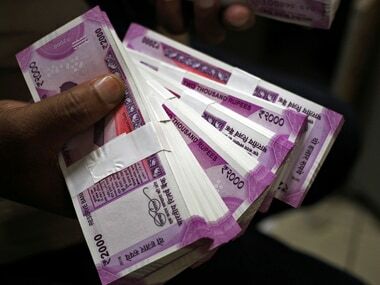 Agriculture Minister Vijai Sardesai, who met Parrikar in the hospital, said that the chief minister wants to delegate more powers to cabinet ministers after 10 October, when the inauspicious 'pitru paksha' (a period when Hindus pay homage to their ancestors) ends. 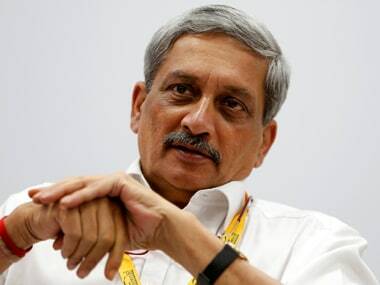 He said Parrikar is recovering in the hospital where he is being treated for a pancreatic ailment. "I met Manohar Parrikar and he is recovering. He told me that he wants to delegate more powers and also have a meeting with cabinet ministers, which will happen after 10 October," said Sardesai, who belongs to the Goa Forward Party (GFP), an ally of the BJP in the state. "I told him (the chief minister) that whenever he calls for the meeting and whatever proposal he has, we (the GFP) will think over it," he added. Sardesai said during his meeting with Parrikar, he raised the issue of restoring public confidence in sale and consumption of fish brought from outside following the formalin scare. The Opposition Congress party had claimed the fish being imported in the state is laced with hazardous formalin chemical. 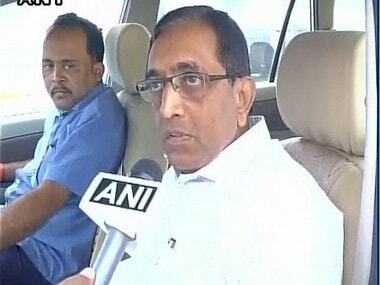 Food and Drugs Administration Minister Vishwajit Rane had rubbished the Congress claim. "We discussed about the state administration. 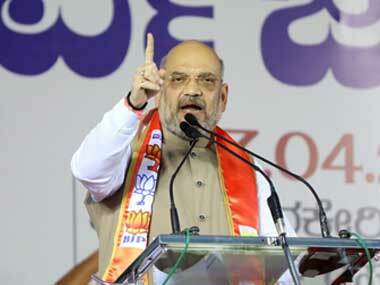 I told him that people's confidence in the state machinery vis-à-vis fish needs to be restored," Sardesai said. "The government will have to see that there is no doubt in the minds of people whatsoever with regards to fish being sold in Goa," he said. If the public confidence is not restored, the state government should stop import of fish, Sardesai said. The administration should adopt measures to restore confidence of the people. If you ban the import, then people will know that whatever they buy is locally caught. Let people not have doubt about the fish that they consume," he added.